Love wolves? 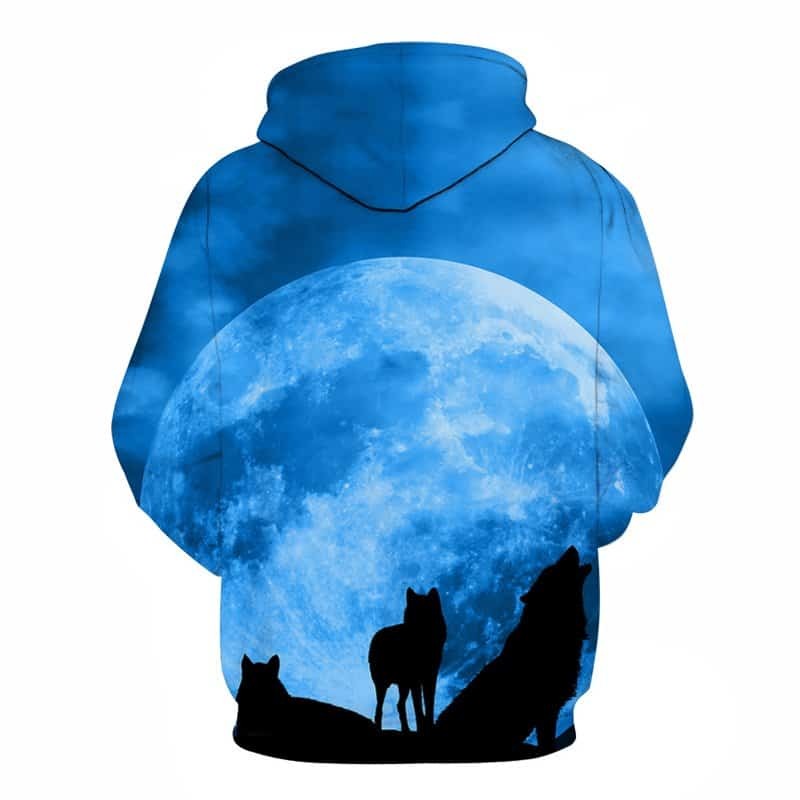 Then you will love this Supermoon Wolf Pack Hoodie. 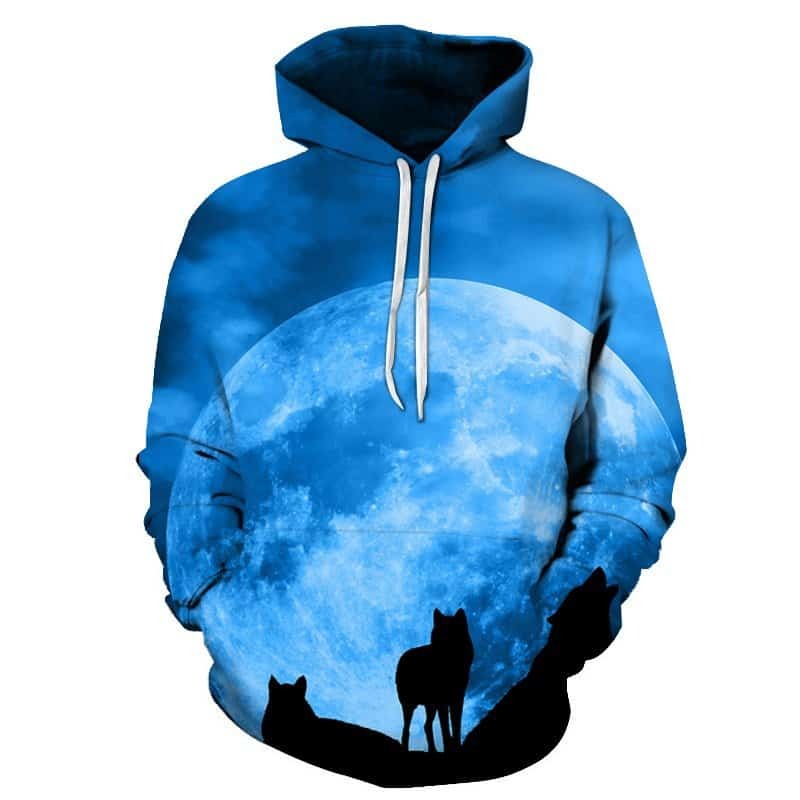 Featuring a pack of three wolves howling at the full blue supermoon. A truly mesmerising design. The hoodie is comfortable to wear, looks fashionable and is wearable anywhere. It was designed for both male and female. The goods of excellent quality, came quickly. The print is great. The size of the seller’s table is accurate, fit perfectly. The only thought was that there would be a warm jacket. The material is thin, for spring-summer. I recommend this store to everyone. spite error occurrence to customs, the seller was effective fast reaction. thanks. nice product. pretty, thin and compatible with description sweatshirt, but and so i advice ordered size more. recommended!